Specialty laminated 20 minute fire-rated glass for fire doors offers better security than tempered glass. Schools are increasingly seeking out laminated glass to improve security. 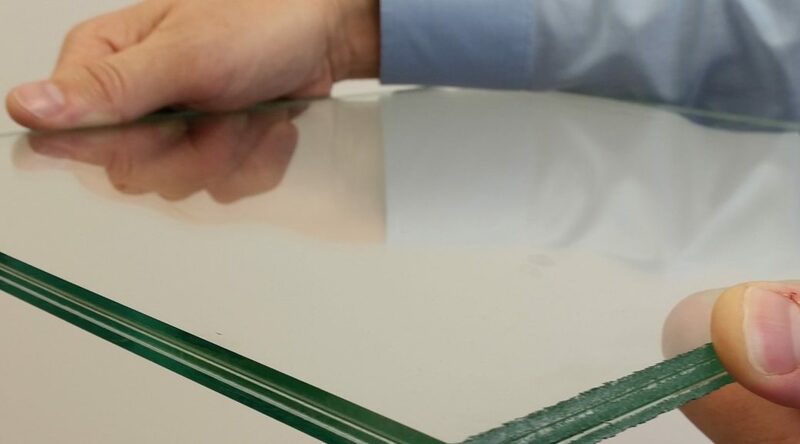 Tempered glass can easily be broken, permitting intruders easy access and defeating all access control measures. Laminated glass may break but it won’t void the opening, keeping intruders out longer. LAM20 is a special laminated fire-rated glass for 20 minute fire and smoke control doors. It replaces traditional tempered 20 minute glass and provides essential security that is missing in tempered alternatives. 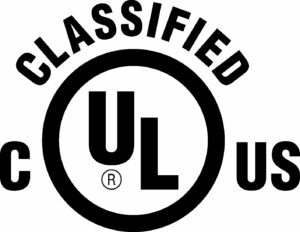 LAM20 is 7/16″ thick and is fully UL tested and certified for fire and is ANSI z97.1 UA impact-safe. It is your best choice for 20 minute doors. Because it is a cuttable product it can be stocked and cut-to-size for immediate delivery. No more waiting weeks for specialty tempered glass.